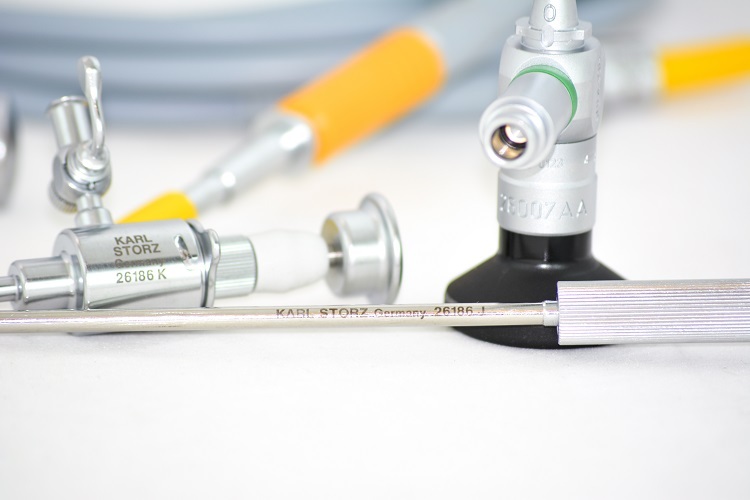 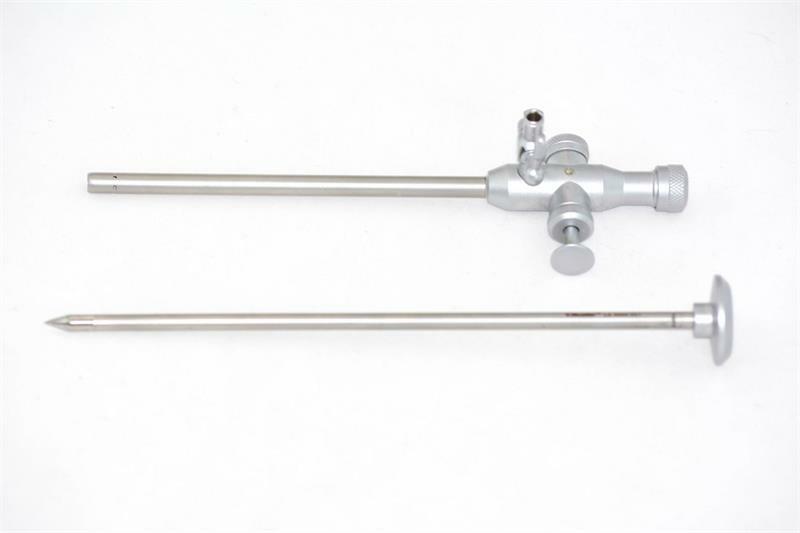 Endoscopy Superstore™ carries trocars and cannulas that are designed to access the patient’s body easily with minimal pressure. 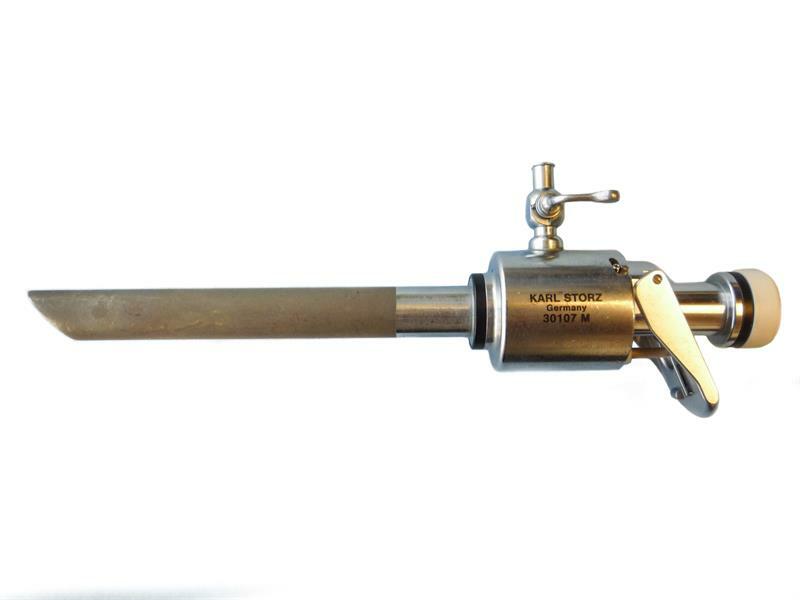 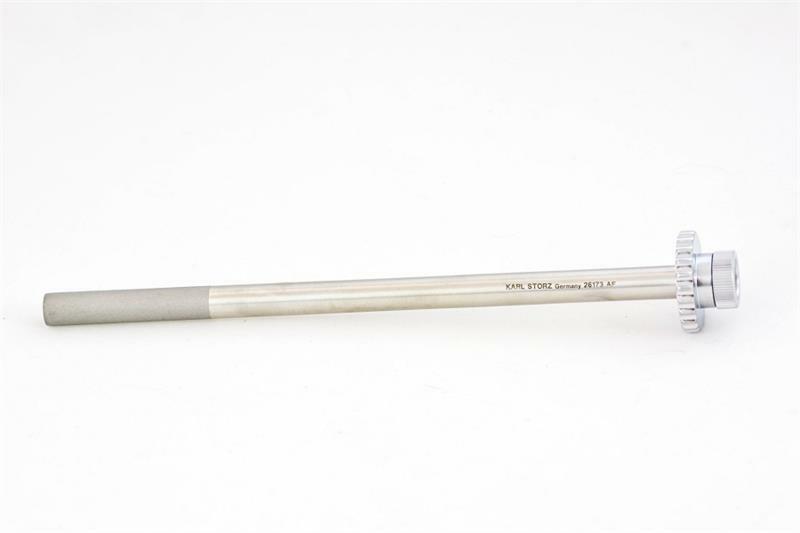 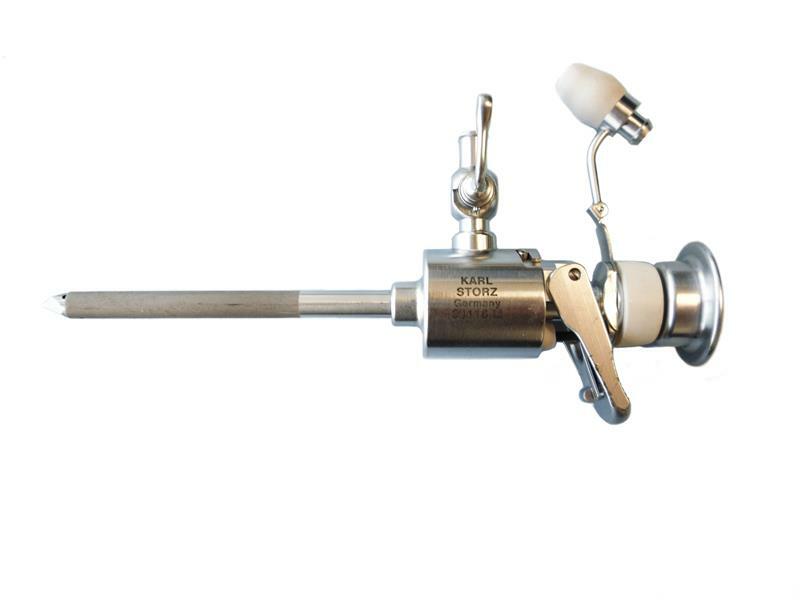 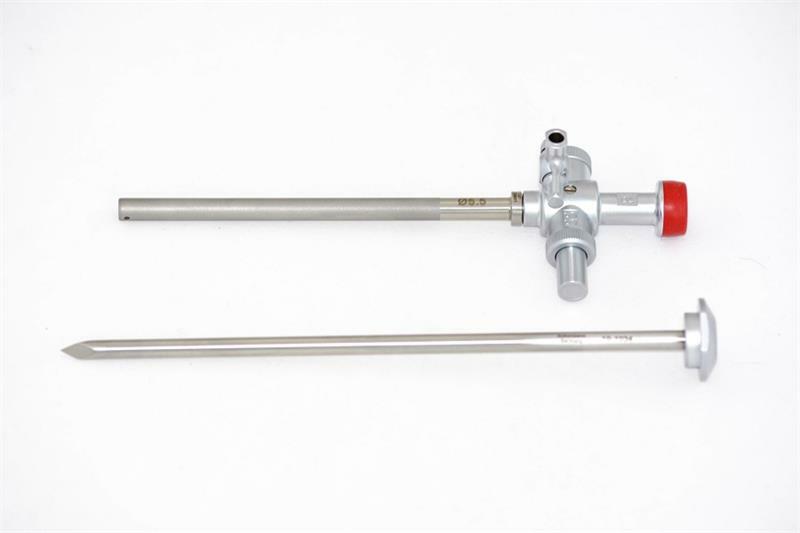 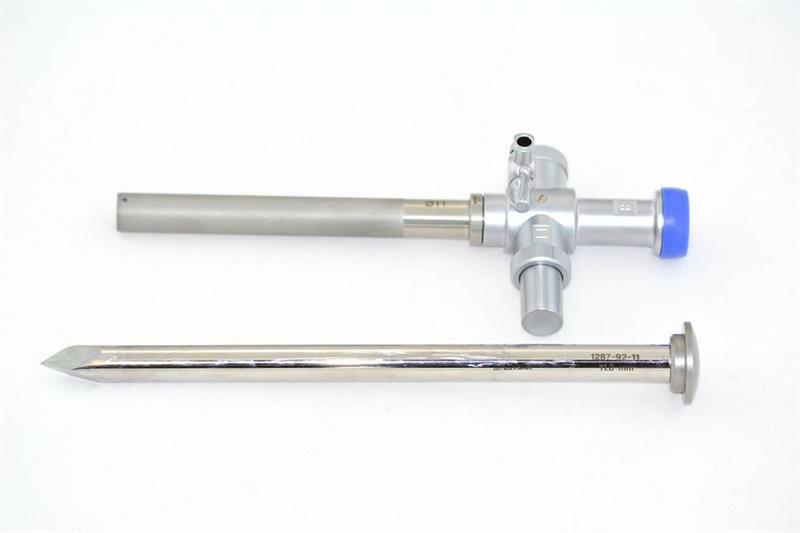 This is done by having parts that are precise and manufactured from the highest quality surgical grade stainless steel. 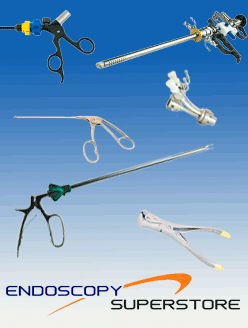 With our products’ smooth transition and uninhibited abdominal access, you will lessen any risk of injury during laparoscopic surgery. 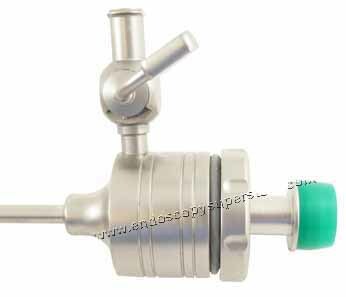 AED’s trocar and cannulas are airtight thus securing the instrument and increasing maneuverability without loss of pneumoperitoneum. 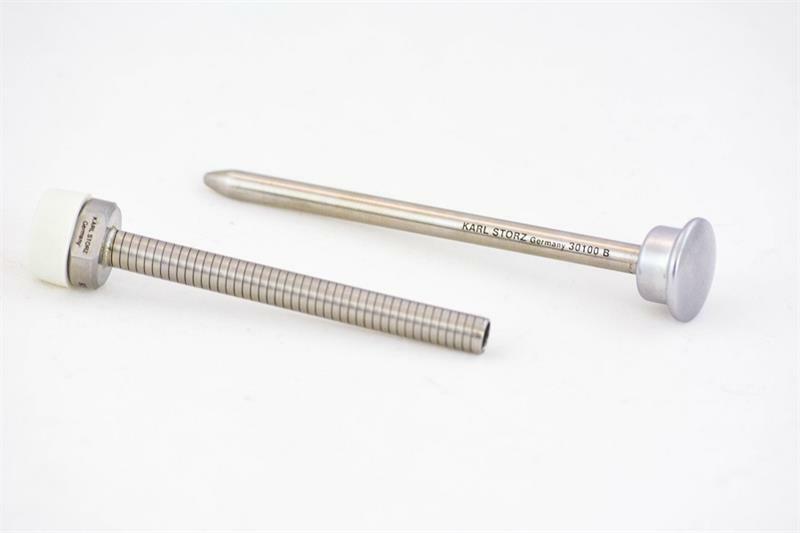 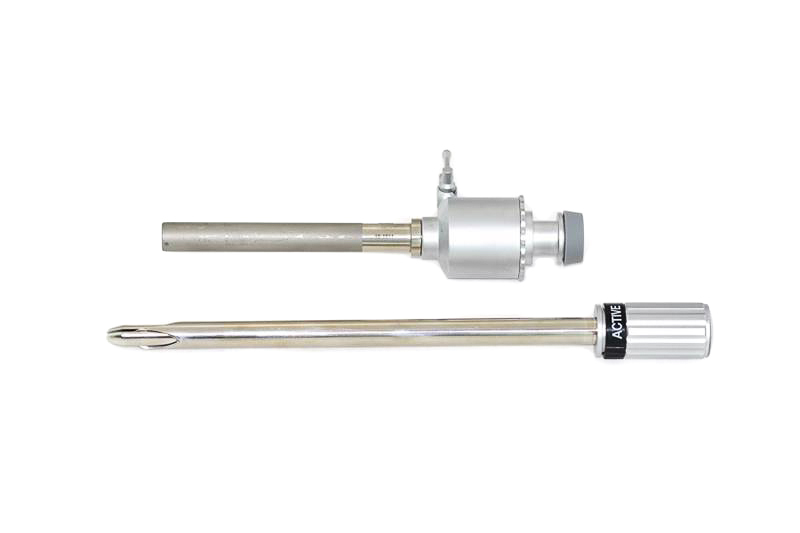 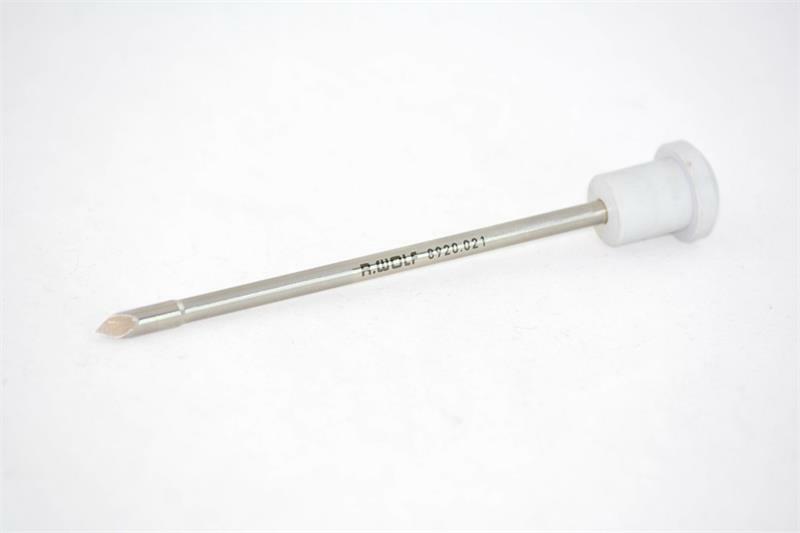 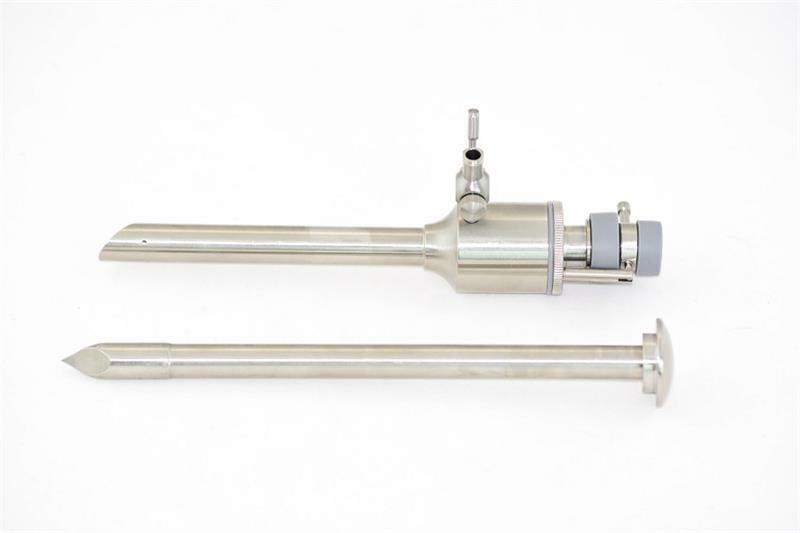 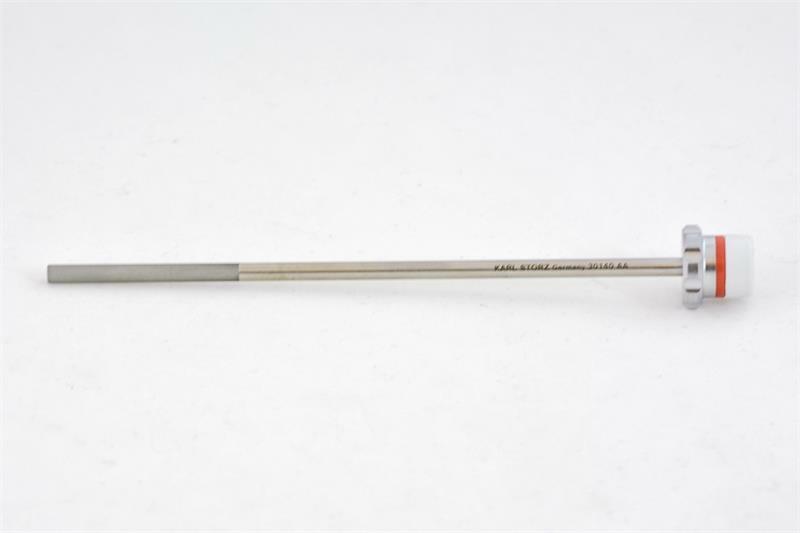 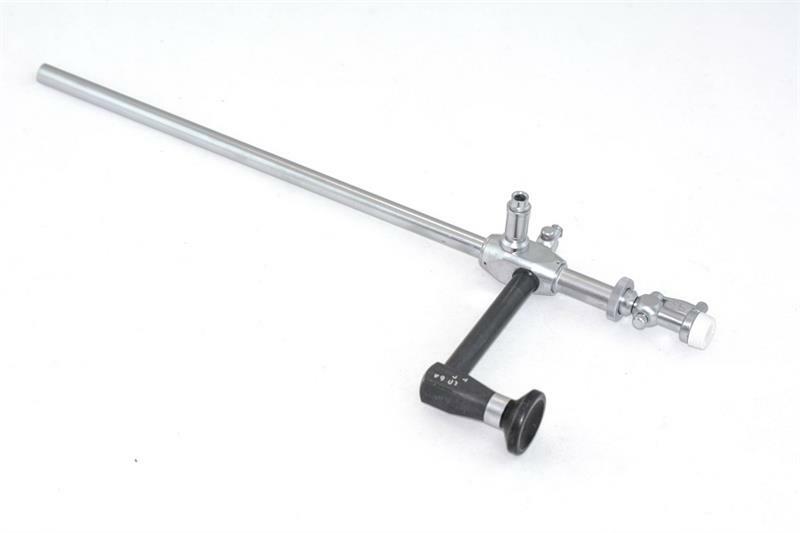 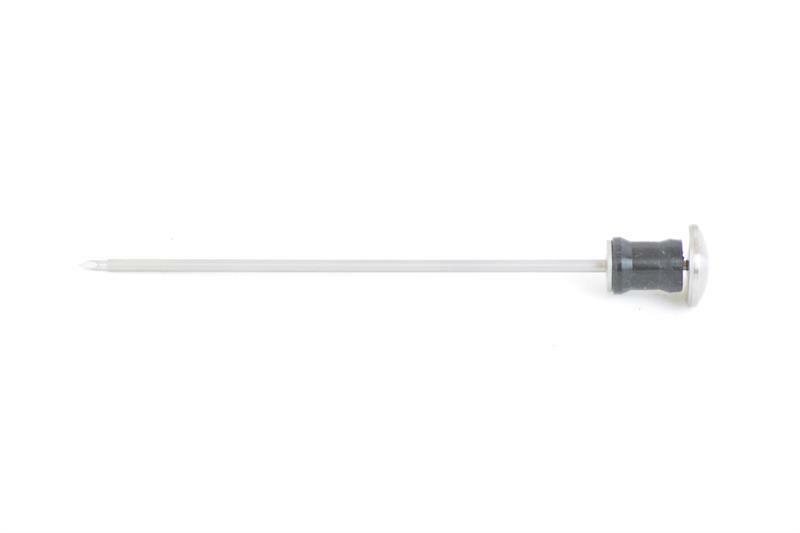 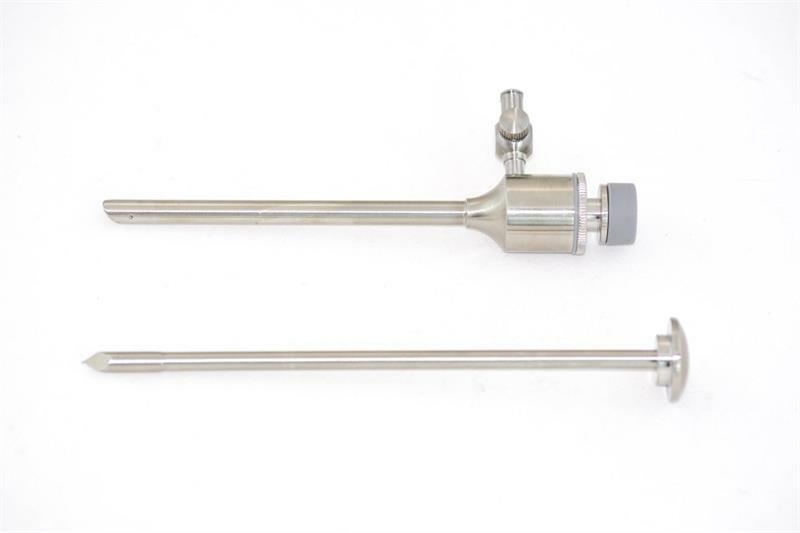 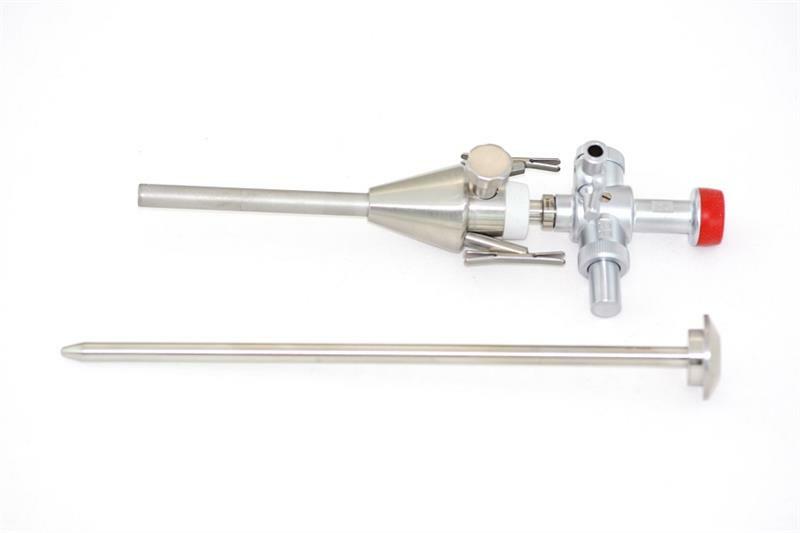 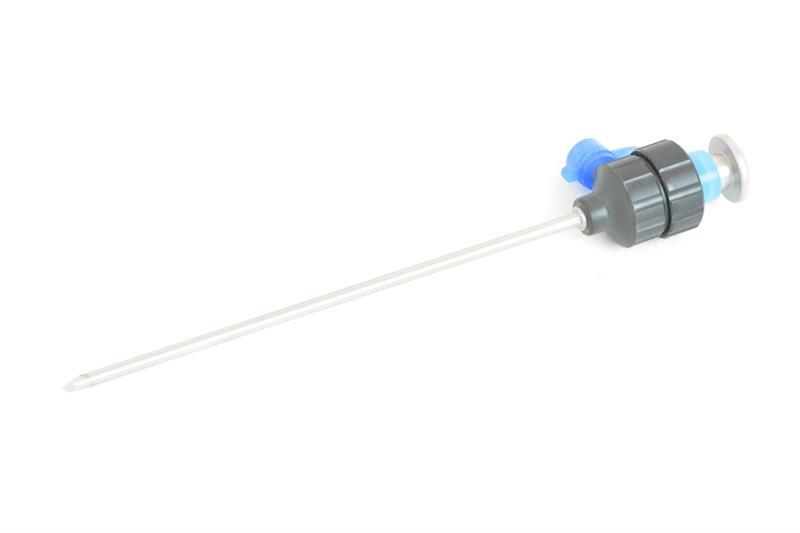 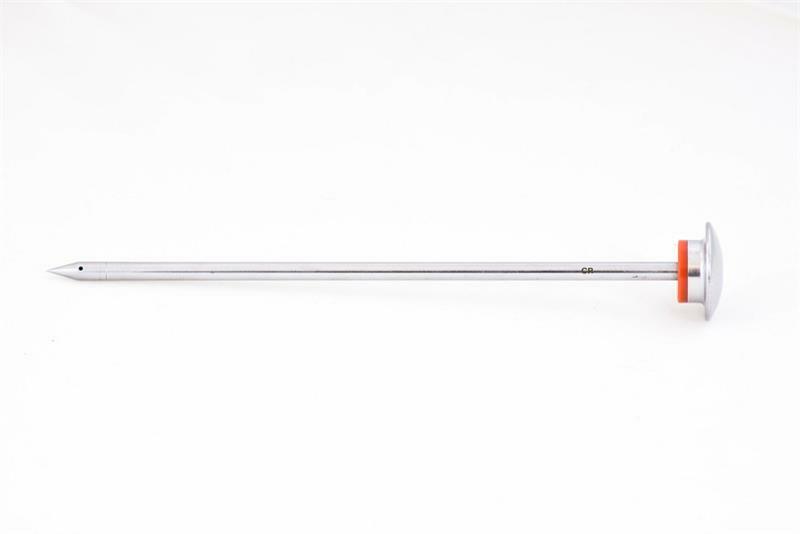 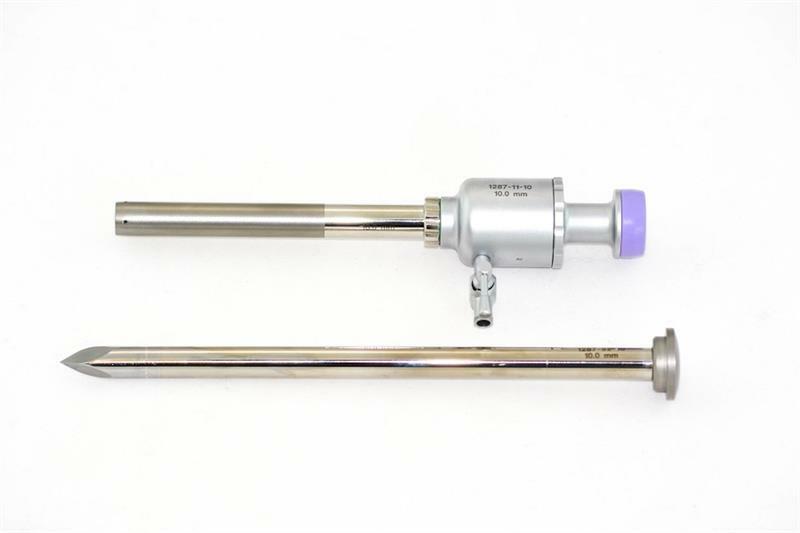 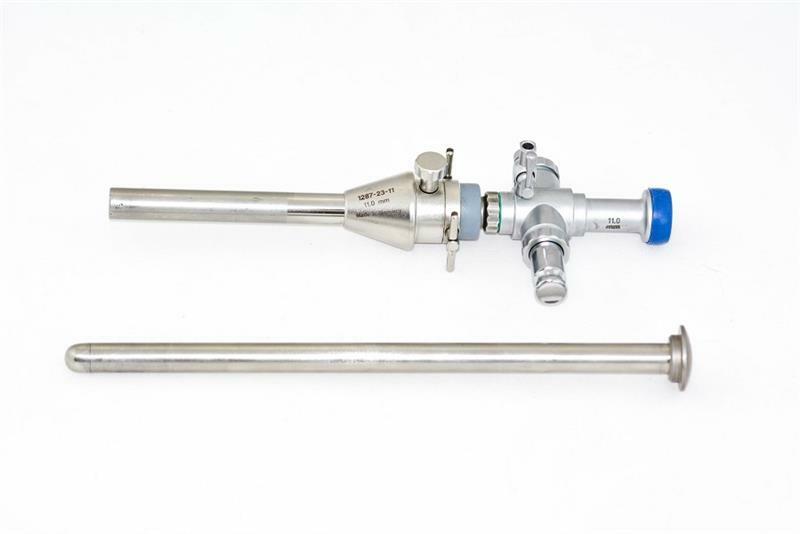 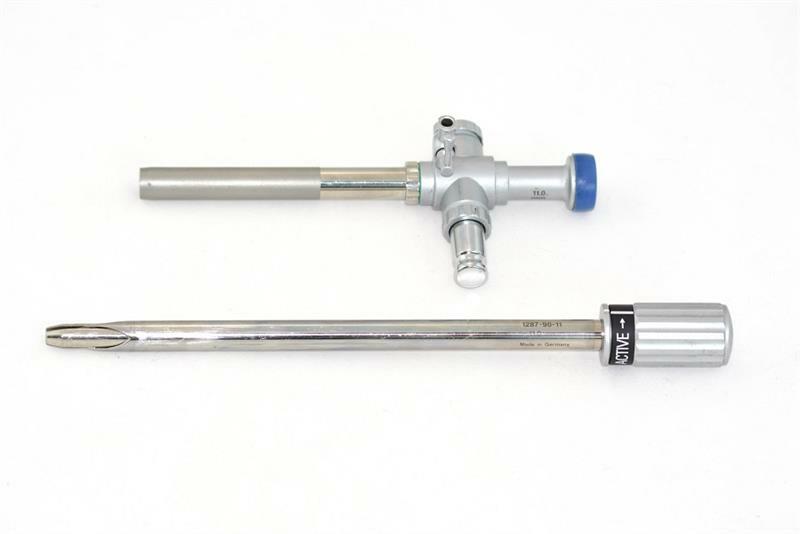 We offer trocars and cannulas in four different sizes: 2.8mm trocars and cannulas, 3.5mm trocars and cannulas, 5mm trocars and cannulas, and 10mm trocars and cannulas. 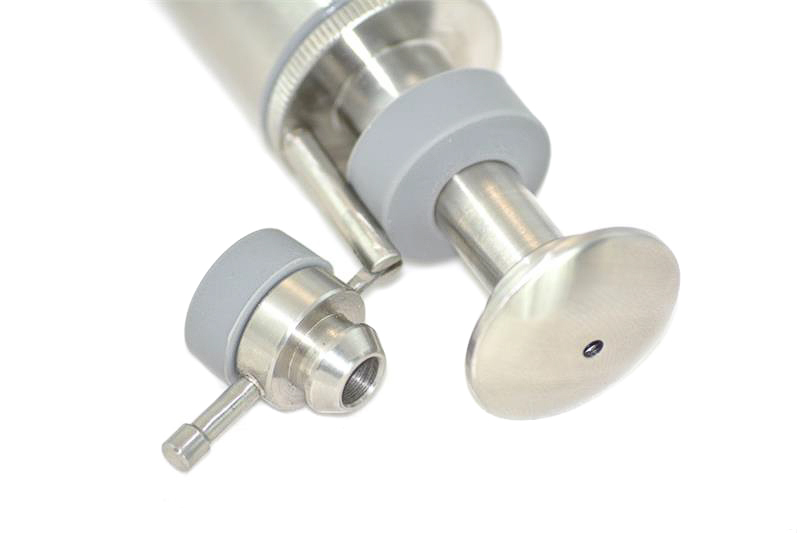 Our products are also highly durable, leak-proof, and reusable. 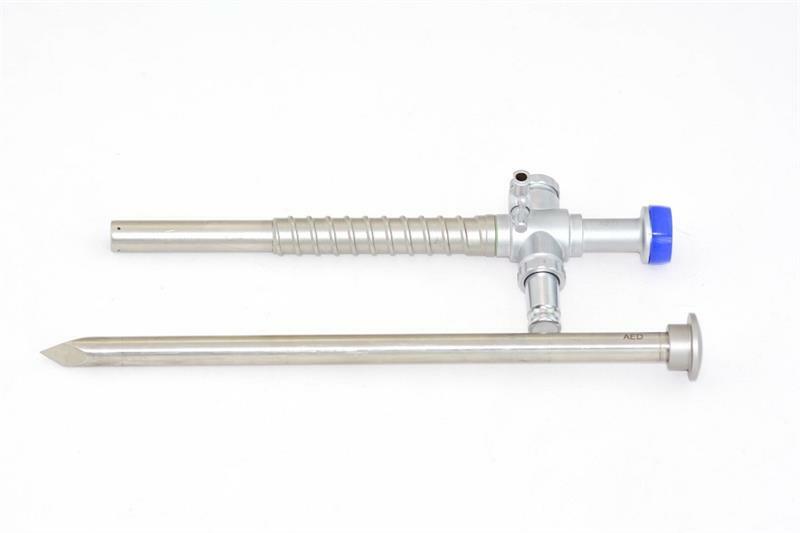 All our trocars and cannulas come with a unique silicone leaf valve system. 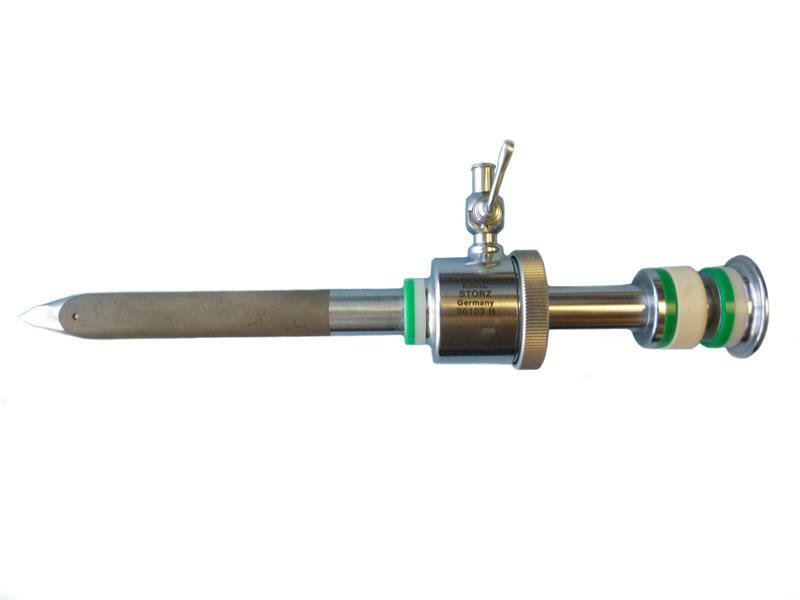 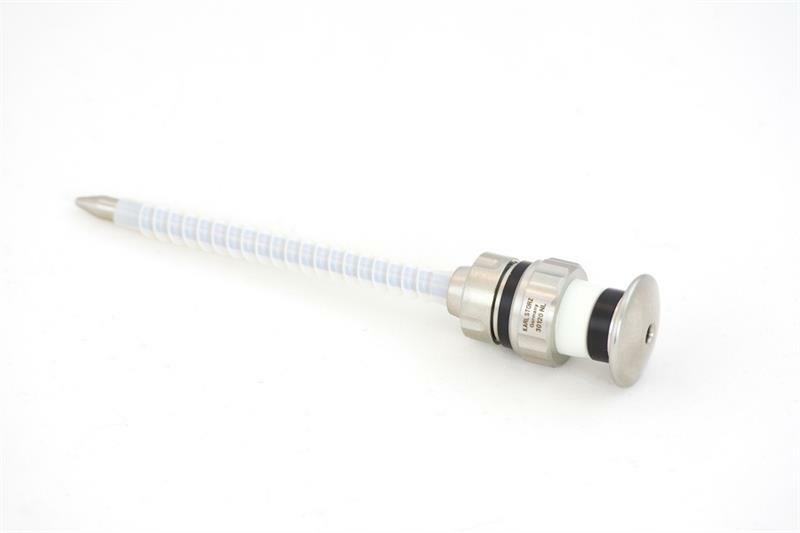 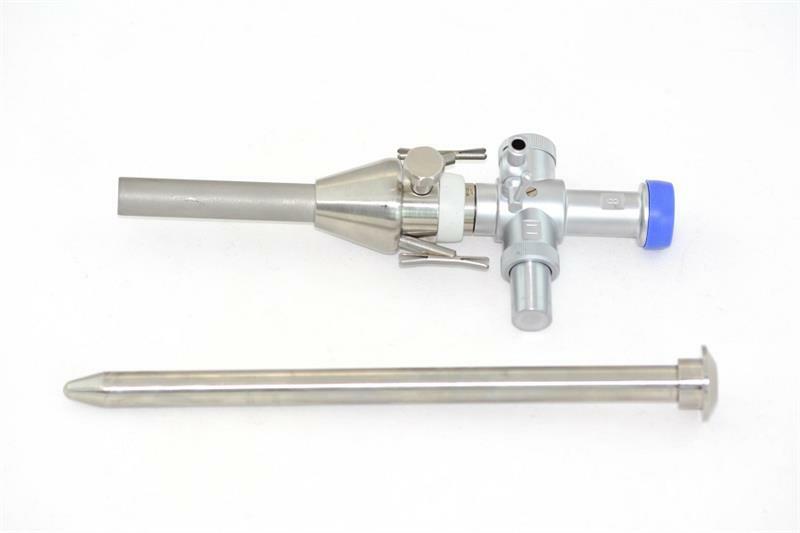 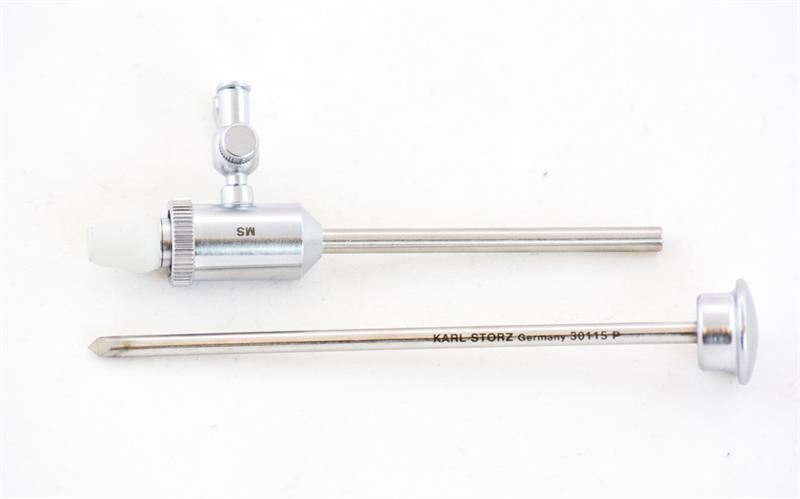 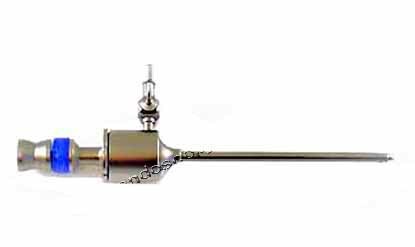 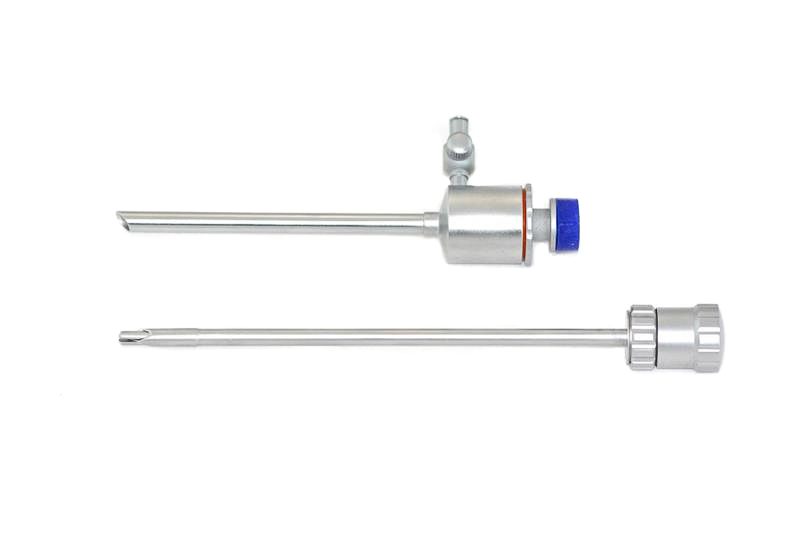 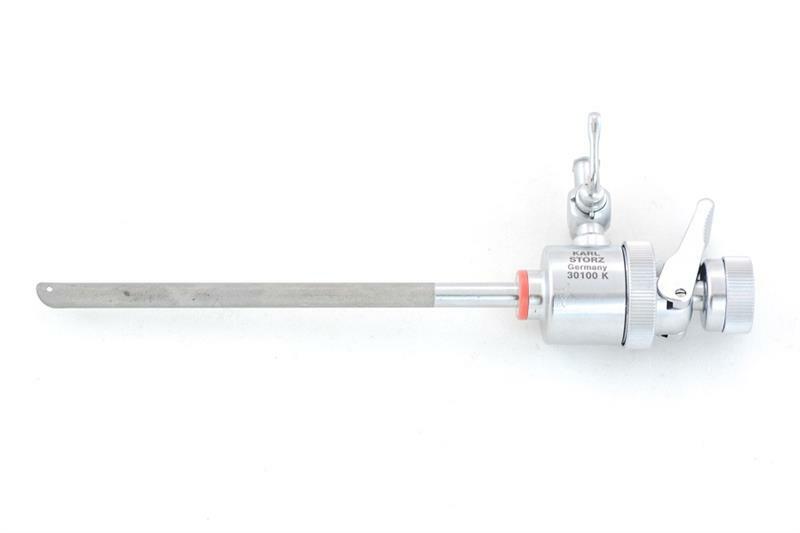 Our 10mm cannulas can be ordered with a 5mm reducer mounted.